FXTM Tower, 35 Lamprou Konstantara Kato Polemidia, 4156, Limassol, Cyprus. 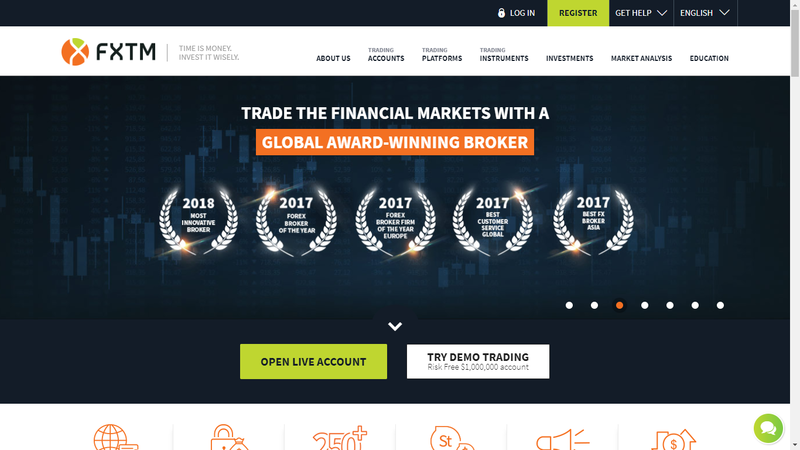 This forex broker review will guide you to test some facts about ForexTime Broker and will provide you more accurate details about FXTM (or Forex Time). FXTM is a popular forex broker and well known CFDs. The broker was established in 2011, which means they might be considered old soldiers in online trading business. This popular broker frequently sponsors great events and sports clubs, such as the Lewis Pugh Long swim for the oceans. ForexTime Limited is regulated by the Cyprus Securities and Exchange Commission (CySEC) with CIF license number 185/12, licensed by the Financial Sector Conduct Authority (FSCA) of South Africa, with FSP No. 46614, and registared with the FCA with registration No. 600475. Forextime UK Limited is authorised and regulated by the Financial Conduct Authority with license number 777911. FT Global Limited is regulated by the International Financial Services Commission of Belize with License numbers IFSC/60/345/TS and IFSC/60/345/APM. FXTM offers a great variety of trading alternatives. This means that investors do not have to worry what device they can be using, as FXTM has it all protected. Good user-friendly approach indeed. One of the most popular online forex trading platforms that FXTM offers is the WebTrader. WebTrader is a server based internet interface that requires no downloads, however, has some nifty features included with the trading dashboard. You only go to the broker's website, sign in and trade! Nowadays, just about all modern Forex and CFDs brokers have several account types in their portfolio. That way they can accommodate the needs of the majority of investors. Our FXTM review showed how this broker offers several account models, including the demo account. FXTM created a customer support that is rather impressive. For example, you can use live chat - the most famous and convenient mean of communication with the broker. You can use the live chat on the website, but also WhatsApp, Viber and Telegram chats. This is quite impressive and provides traders the possibility to communicate whenever and wherever. Also, most people hang around their mobile phones rather than a desktop computer, which means this type of support via software is more than welcomed. Additionally, there are free phone numbers for several countries: France, India, Indonesia, South Korea and Thailand. Messages or calls towards support for China, Cyprus, Czech Republic, Italy, Poland, Nigeria, Spain, and United Empire are charged. 250+ trading instruments including forex money pairs, CFDs, Futures, ETFs, Gold and silver and Commodities. 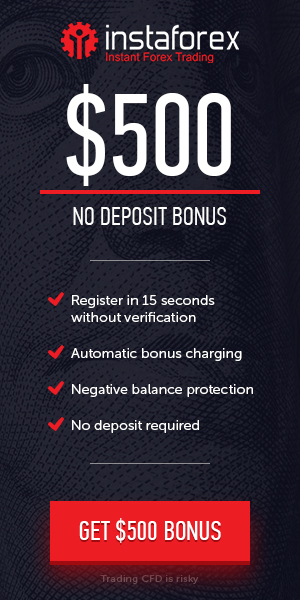 Currently available more than 30 payment options with no deposit fees and minimum deposits as low as $5. Depends on clients country of Residence and fxcm entity. Client’s funds are separated in Tier-One banks at all times for safeguard, in strict compliance with regulatory standards. 7 days a week and 24 hours in a day customer service available. Support representatives are multi-lingual and may be accessed by email, live chat, or telephone line to one of several satellite office buildings. ForexTime Limited Does NOT accepts United States customers. Hedging, EAs, and scalping strategies permitted. An immediate connection to the products' price listing on the NYSE and NASDAQ exchanges for the Shares Bank account. 18+ languages are backed, and even more are added to the site and My FXTM, the trader's gateway. Learning center support includes streaming news feeds, discourse, webinars, educational videos, free courses and local training seminars. They have offered investment programs offered – 1. The FXTM Invest and 2. The latest copy-trading solution. Approximately more than 800,000 including in the review that individuals give a CFD for cryptocurrency trading with leveraged at 10 under FT Global Limited. Promotions and live and demo tournaments on a regular most basic. Available only to FT Global Ltd. clients and T&C will be applicable. Few organizations have come into the forex brokerage market with such a blossom as FXTM did. They know what it takes to please a very demanding global consumers. Prestigious awards and advantageous testimonials are just the icing on the dessert. As their website declares, "We always strictly hold by the regulations, highly emphasizing our clients' pay for safety and security and the protection of our clients and their investment is our primary matter. FXTM is very worthy of your time and efforts and consideration.